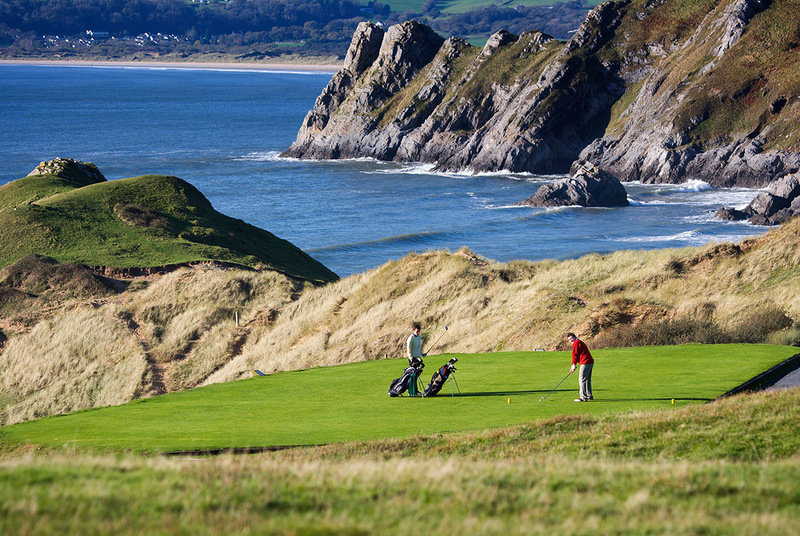 Situated high above the shores of Cardigan Bay on the Teifi Estuary, Cardigan Golf Club is a special place to play golf. 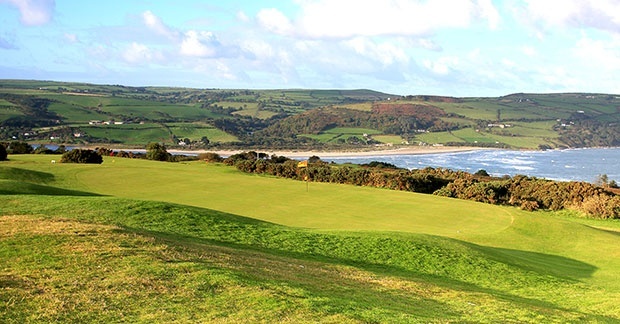 You will enjoy a memorable and testing round of golf, surrounded by stunning sea views including the distant Preseli Hills, Bardsey Island and the Lleyn Peninsula. 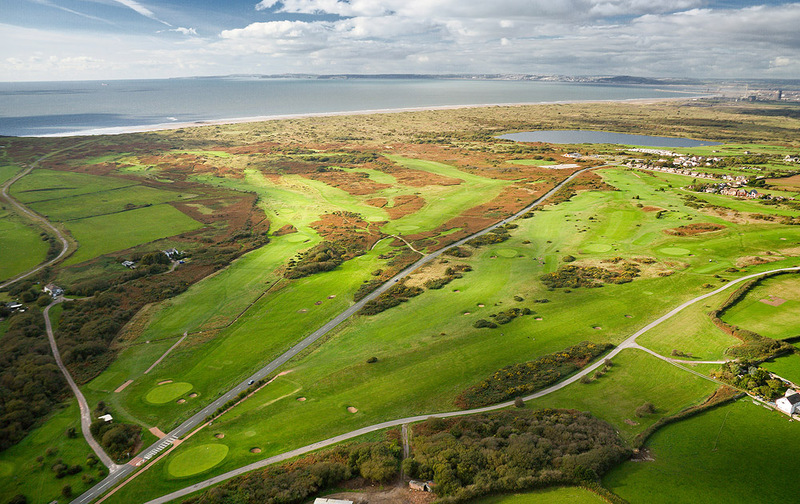 Measuring some 6500 yards from the back tees, the course consists of a mixture of links and parkland. 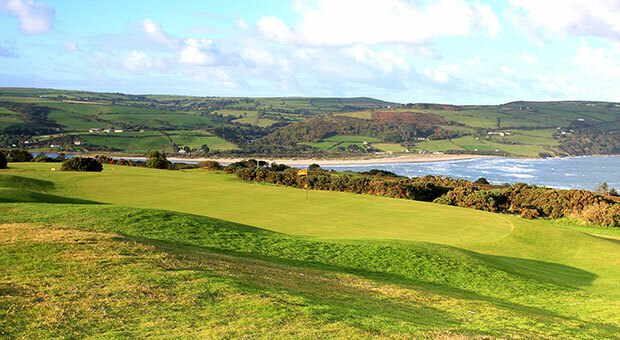 The often breezy conditions call for varied shot-making, each round proving unique and offering a challenge for golfers of all abilities. 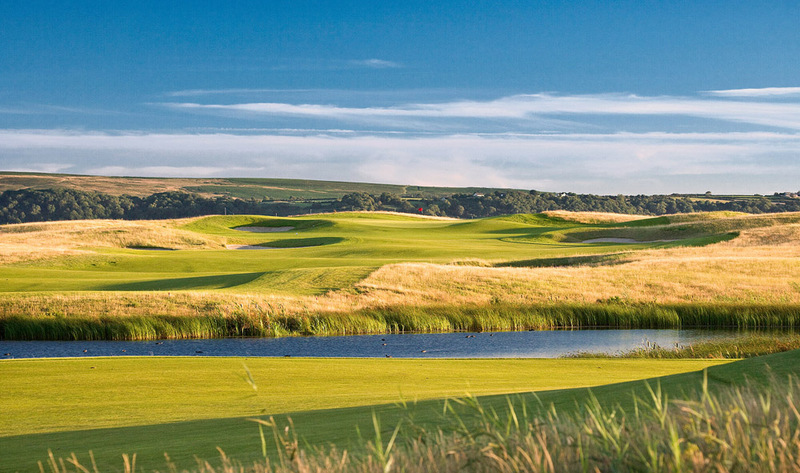 The undulating greens and surrounding bunkers require concentration on approach and finesse with the putter. 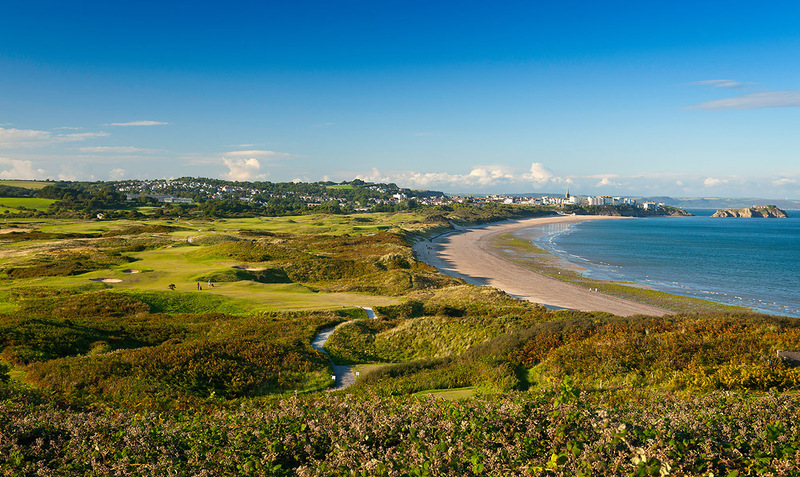 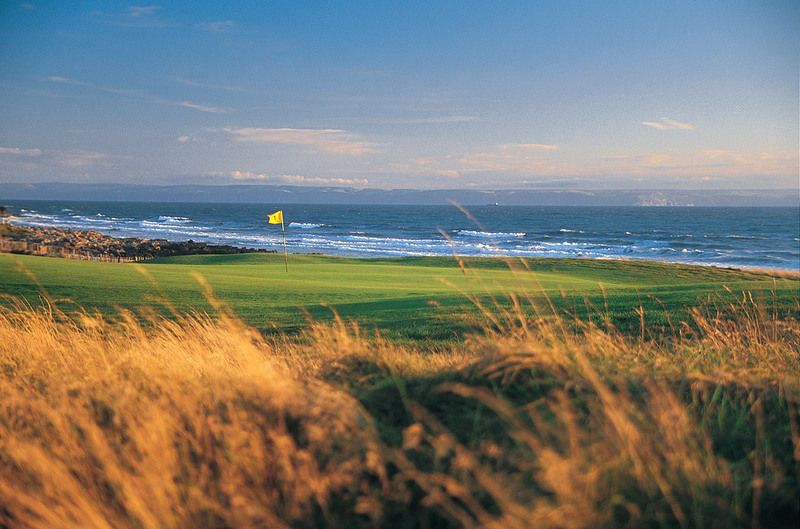 A testament to the club’s stature is that it has hosted Golf Union of Wales Championships as well as International matches.